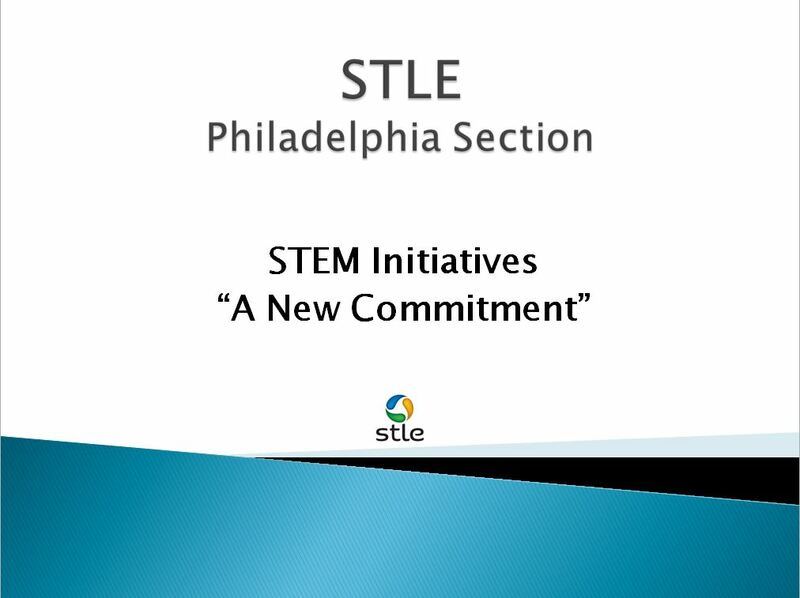 Congratulations to all of the STEM participants in our Philadelphia Section! 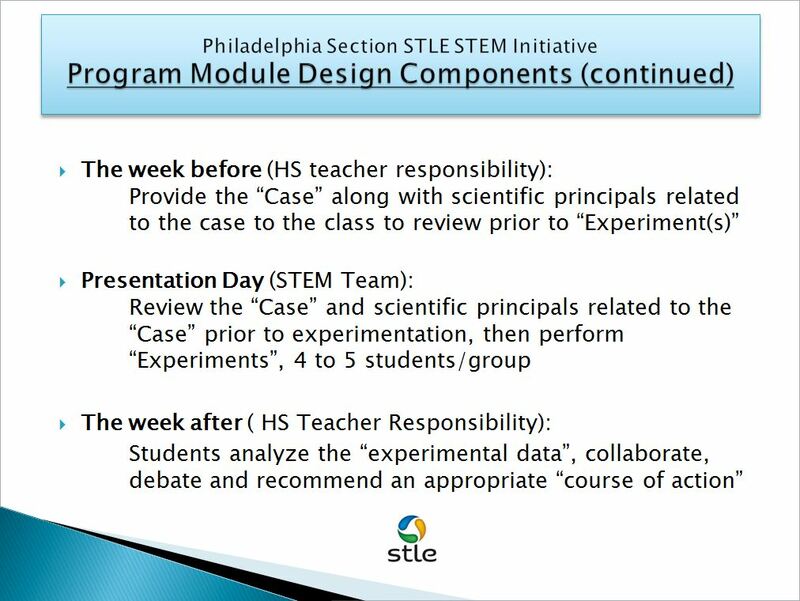 The Philadelphia Section STLE STEM Program was singled out by the National STLE Board as an excellent example/template for other STLE local sections to emulate. 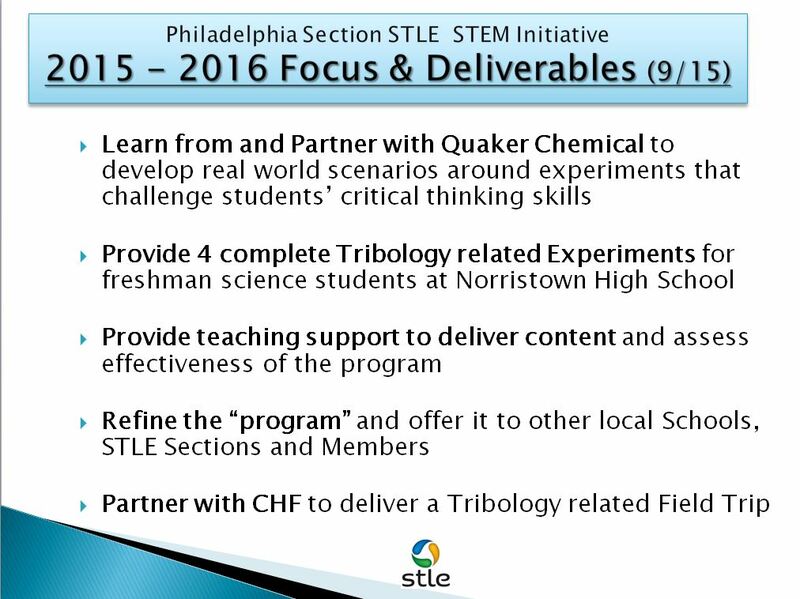 Our partnership in 2016 with Quaker Chemical and other Section corporate and individual members enabled us to deliver quality scientific educational content on multiple occasions to the Norristown Area High School students. The program is designed to be easily transferable to other middle and high school students. 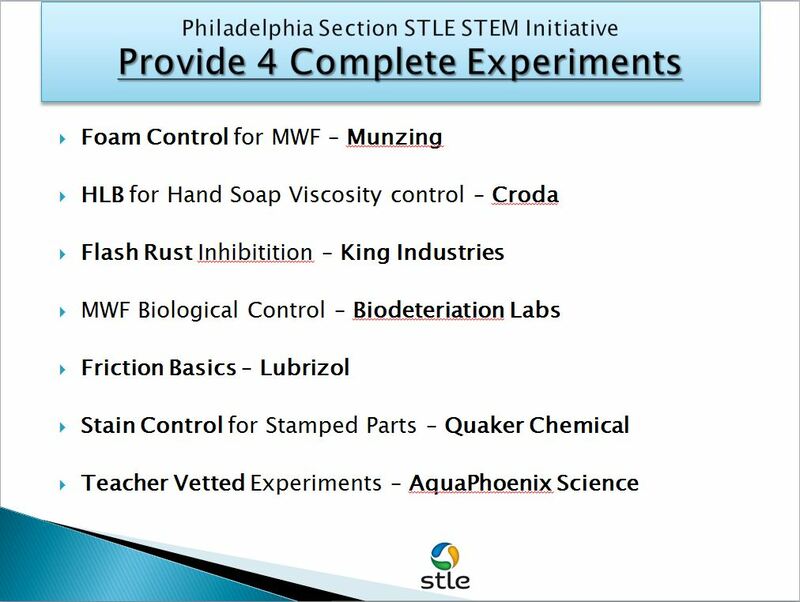 In addition to Quaker Chemical, Special recognition goes to Croda, Munzing, AquaPhoenix, and Bio Deterioration Labs for their help in providing equipment, test procedures, personnel and educational materials. 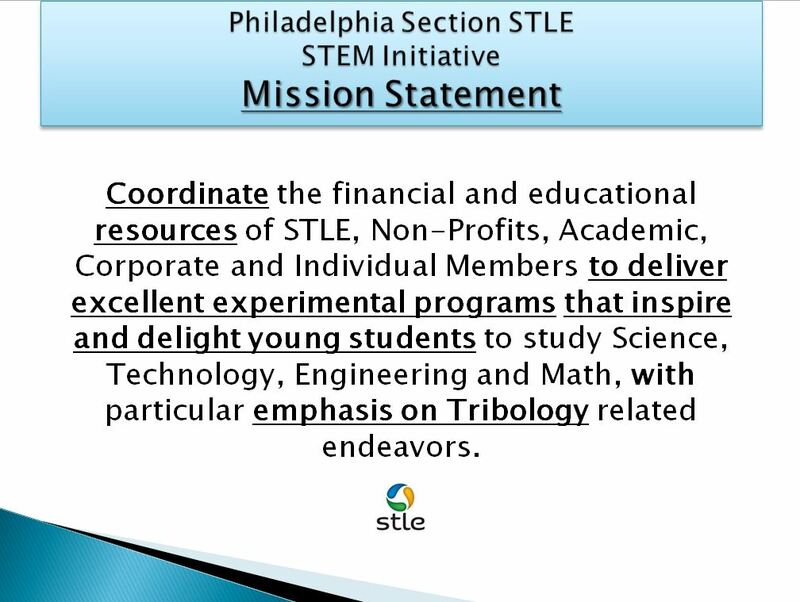 STLE President, Dr. Martin Webster, commended our STEM Program in his speech at the National Meeting in Las Vegas this past May. He was so impressed with our program results that he included a picture of our STEM Team during his speech and in his President’s Message in TLT Magazine. 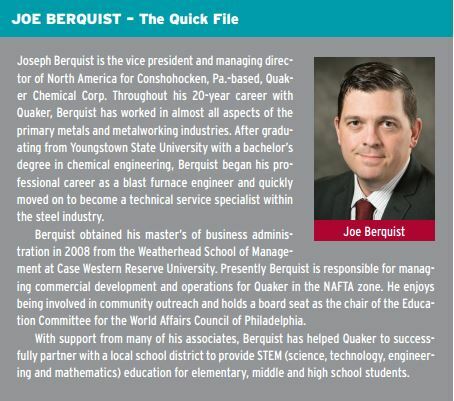 The October 2016 TLT also has an interview with Joe Berquist, VP of Quaker Chemical, about Quaker’s commitment to STEM Programs. 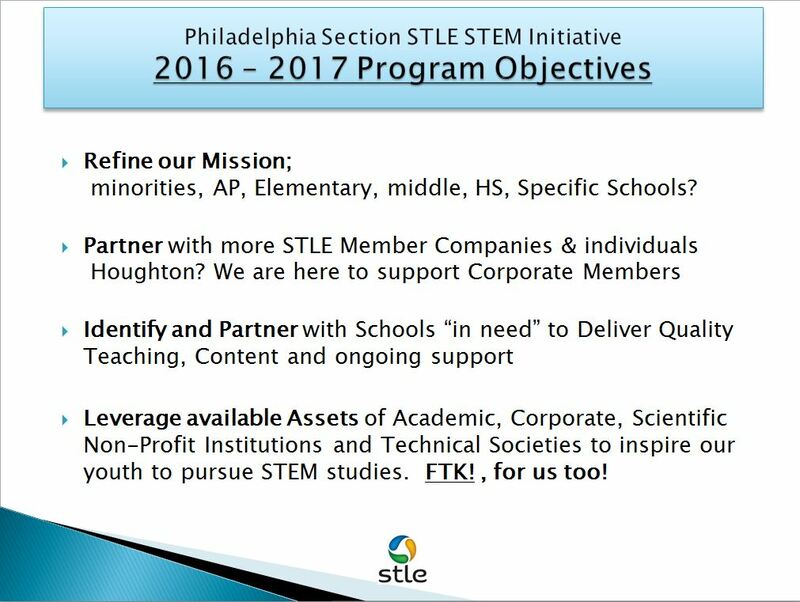 Going forward, in 2017 Dan Domin from Quaker’s STEM Program and James Brooks from Richards Apex will become Philadelphia Section STEM Co-Chairs to help move our commitments even further. 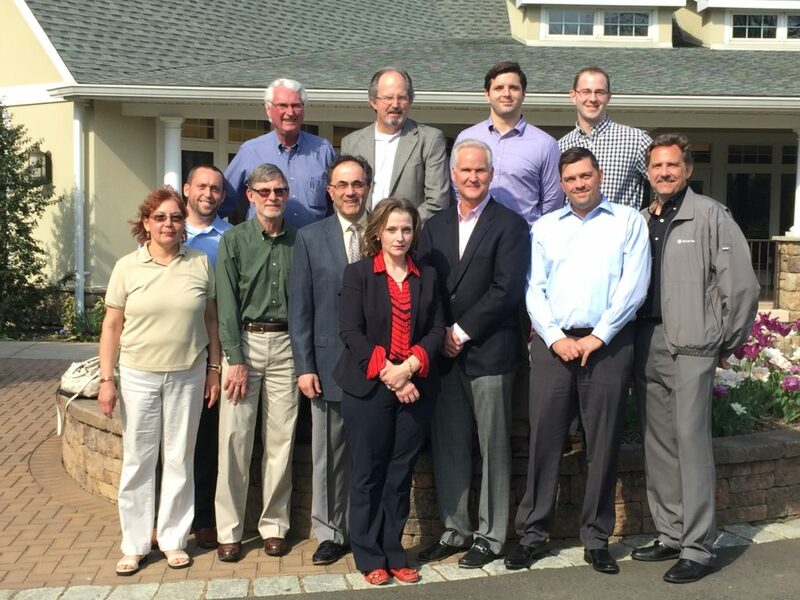 This year, in addition to supporting Quaker Chemical, we will also help Houghton International develop their corporate STEM program. So, anyone who would like to join, support, sponsor and/or begin a program for their company, please join us at our next Section Meeting. 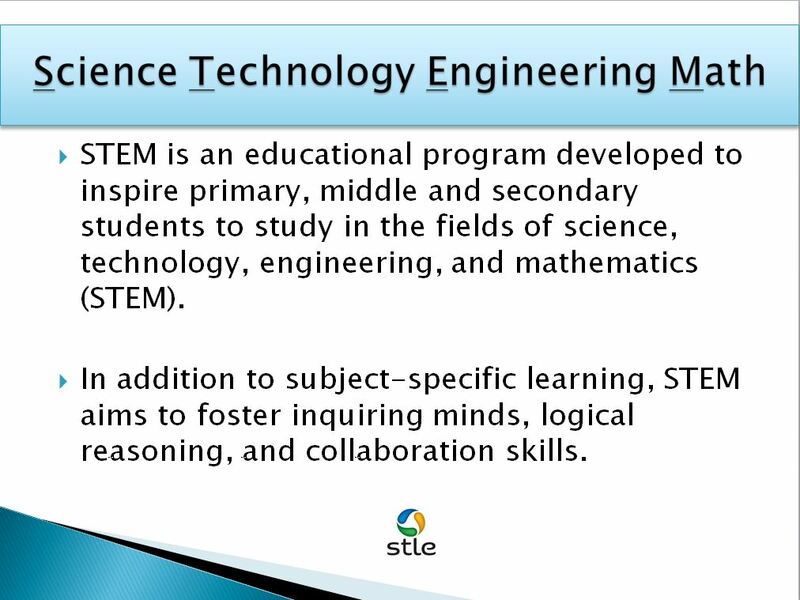 STEM Meetings immediately follow the Technical presentations and only last for about an hour. 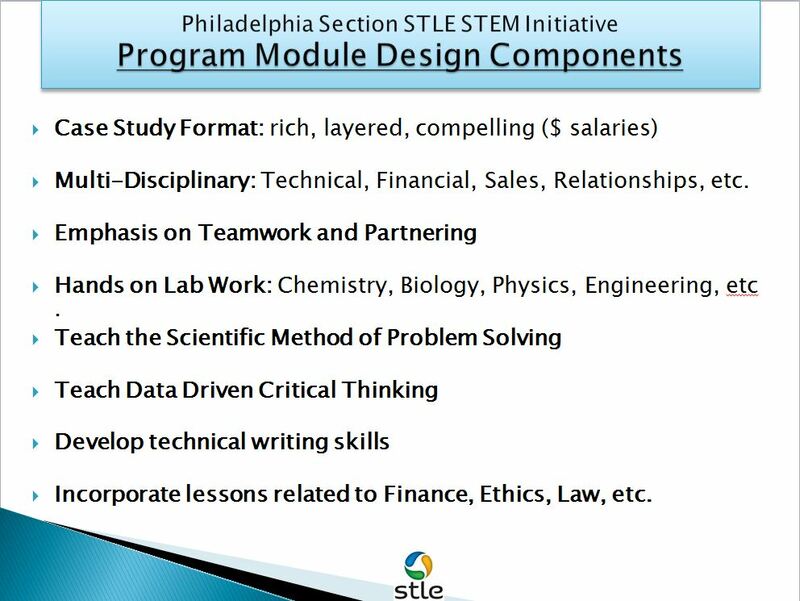 Philadelphia Section STEM volunteers are making a significant difference in our youths’ future for our society, our companies and our industry. Your unselfish and gracious volunteer work is acknowledged and celebrated at both our local and National meetings. We look forward to seeing your smile at the next Section Meeting!